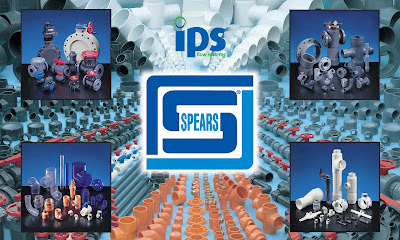 For the last 27 Years, IPS Flow Systems have been the U.K.'s leading supplier of industrial plastic piping systems. What makes IPS a world class supplier is a philosophy based on quality, attention to detail and the expertise of our people. 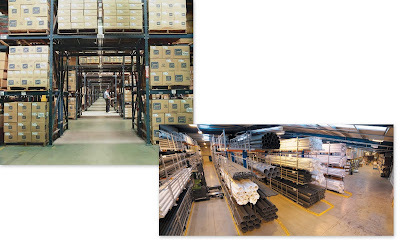 All of this is backed by partnerships with some of the world’s leading manufacturers, which includes Spears Manufacturing Co. the world’s largest producer of PVC-U and PVC-C pipe fittings. 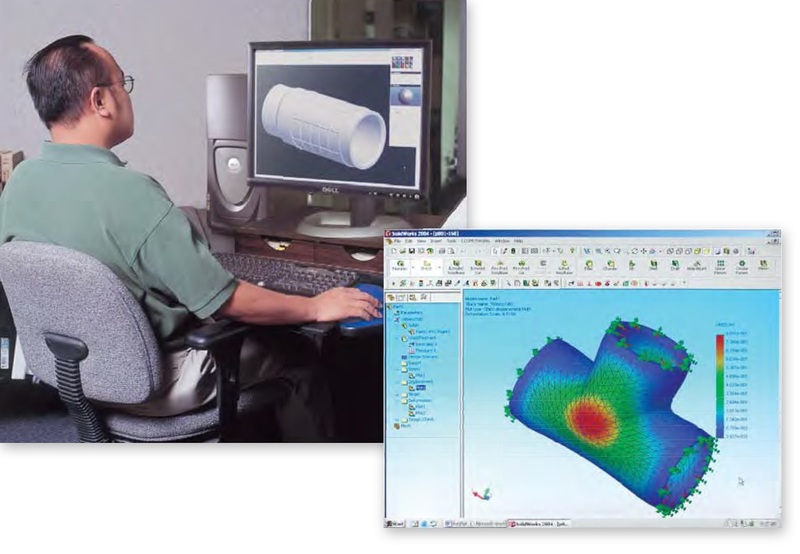 Spears has almost 50 years experience in thermoplastic injection molding and maintain total control of production from design concept to final shipment. 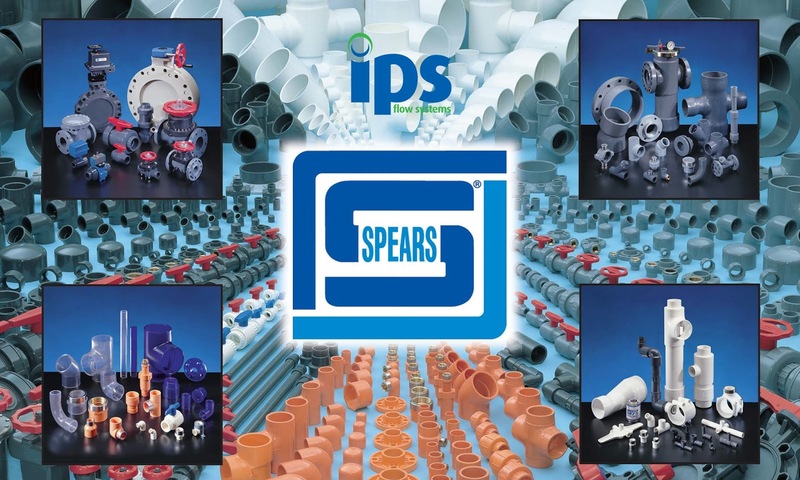 Today Spears has over one million square feet of manufacturing across four states, producing injection moulded products in diameters up to 16”, and fabricated fittings in diameters up to 24”.